I'm not a wagon guy, but damn. NPoCP? 1989 325i turbo build, everything is new. 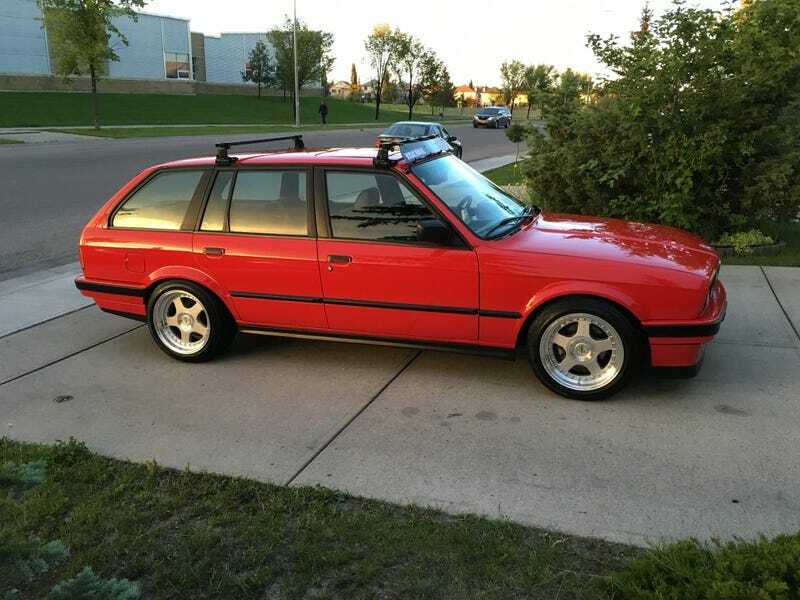 Pretty much a restored car for $20k cad / $15k usd. This could turn me practical. 312hp / 280lbft at the wheels.